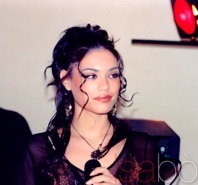 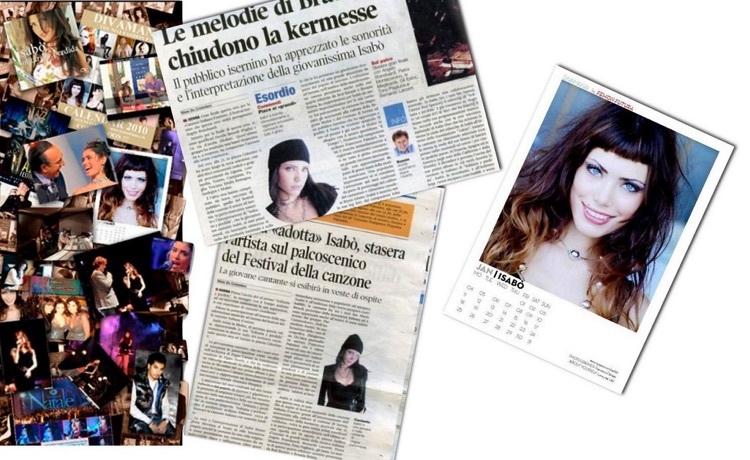 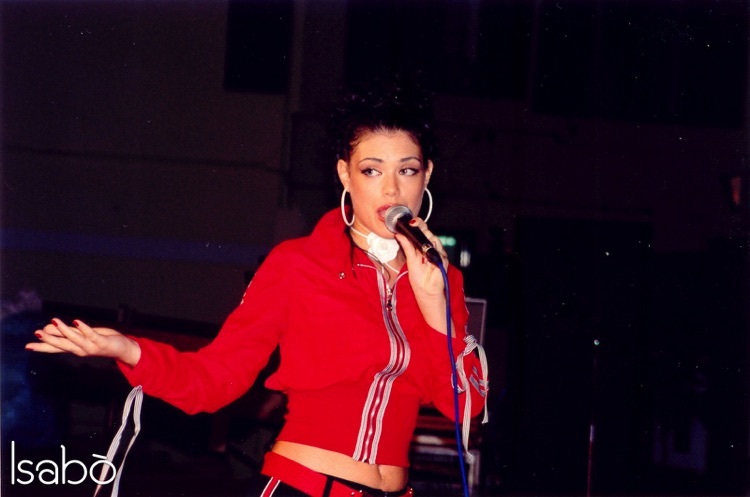 She made her debut as young vocalist and singer solist in italian national television (Rai). 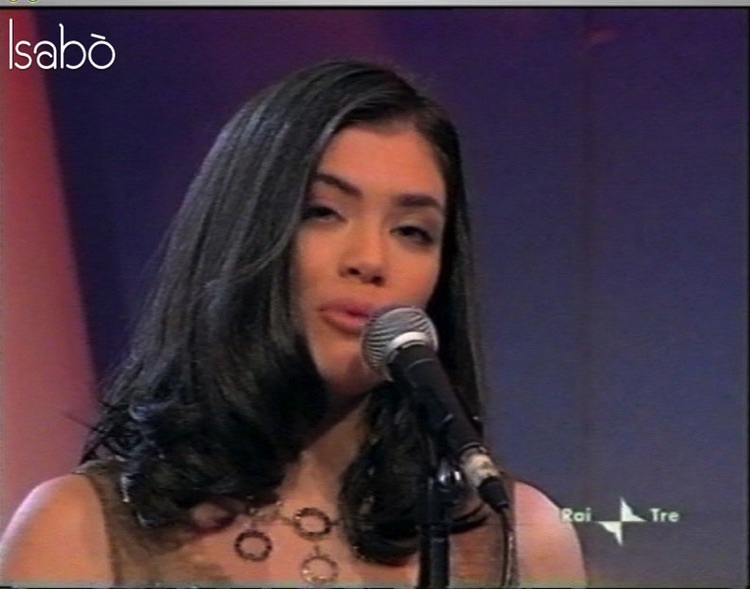 Her first Cd "Solitarya y Perdida" was pubblished & attached by the national newspaper "Il Tempo". 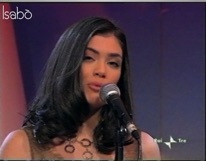 A her special single "Delfines" was sung in duett with J.D. 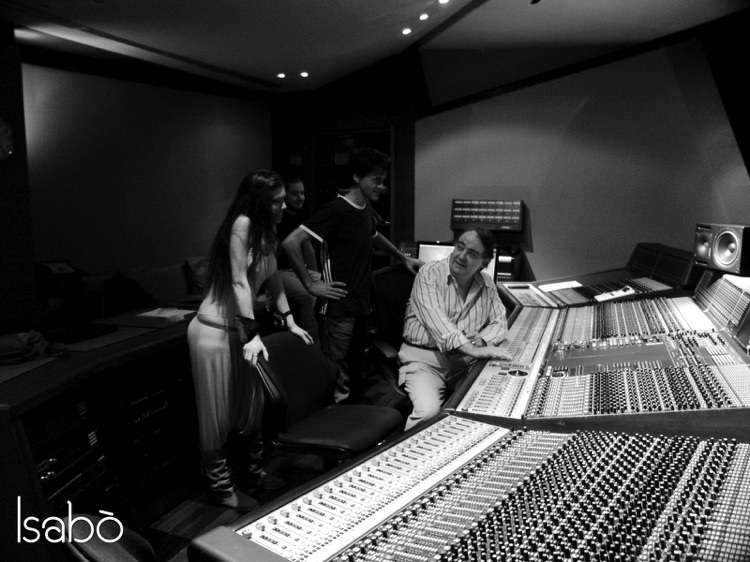 Nicholas from The Commodores Band . 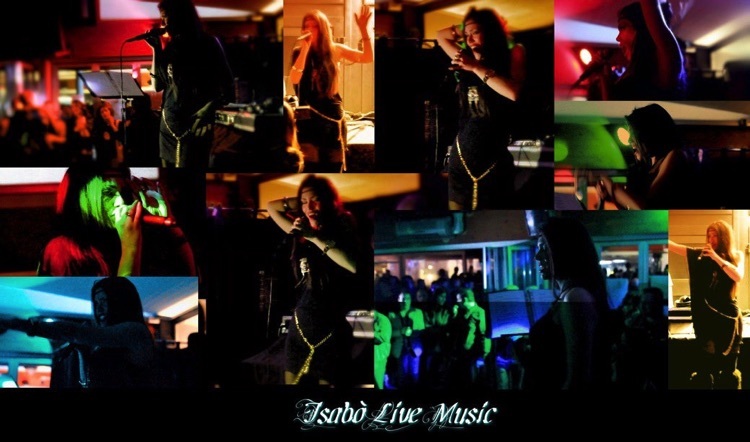 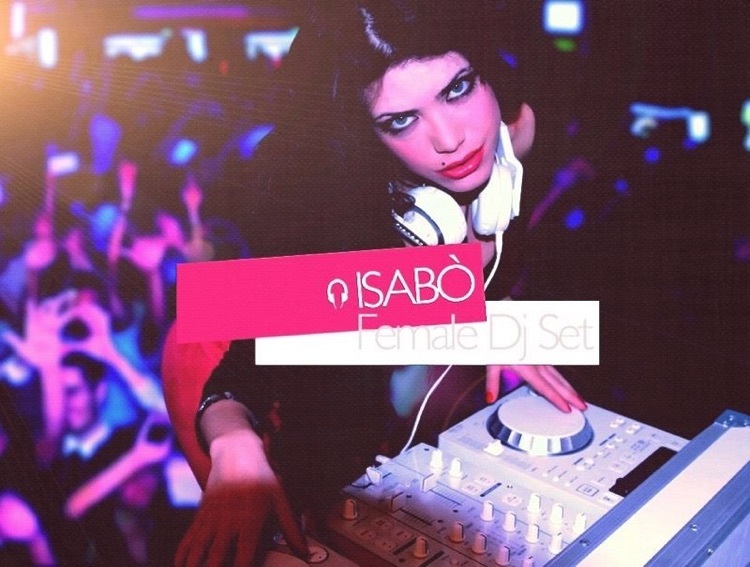 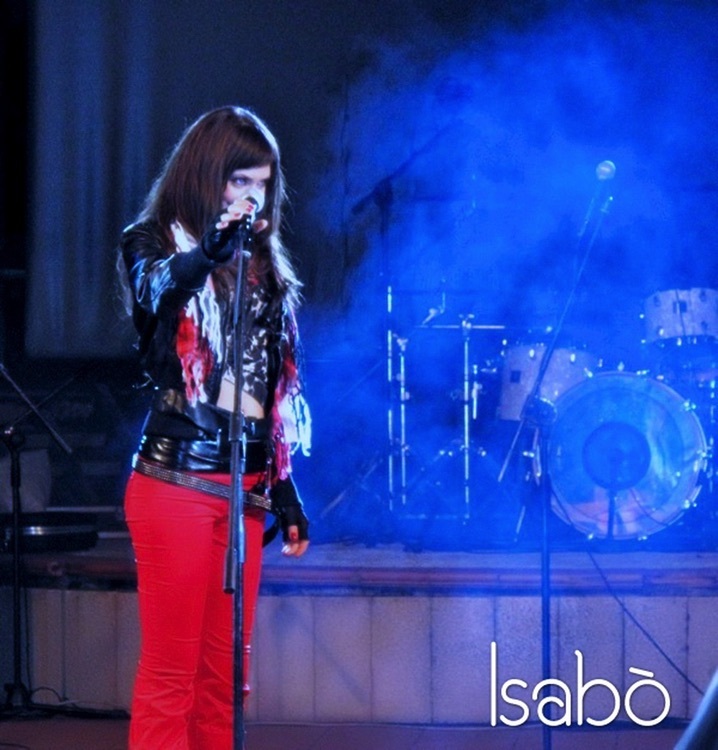 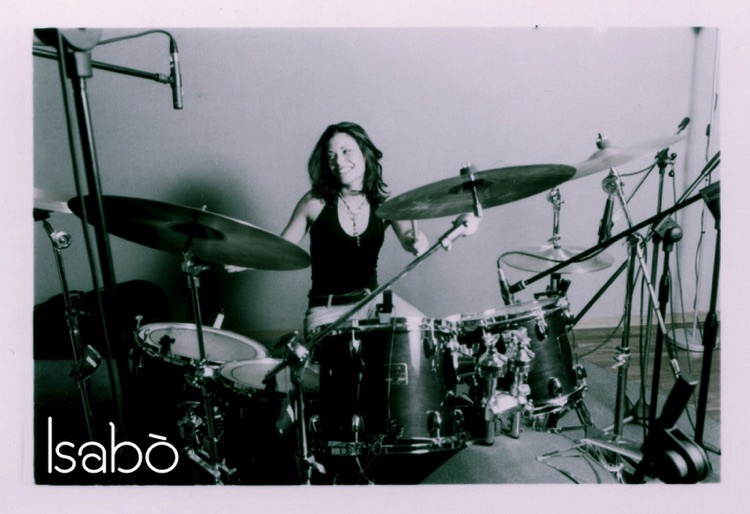 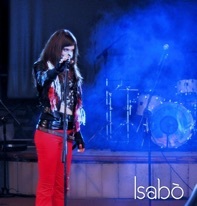 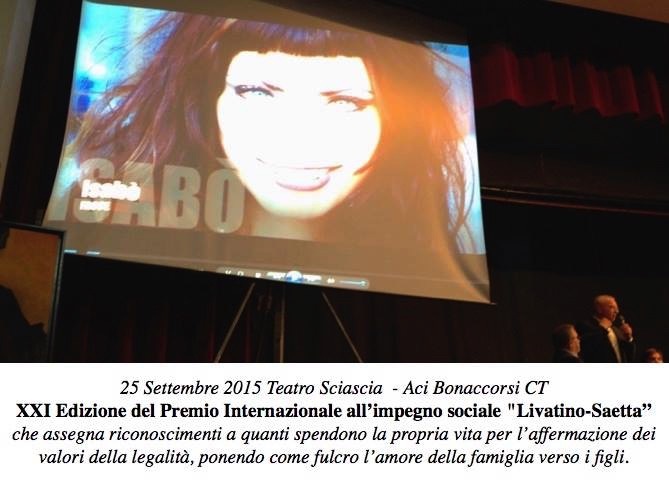 Isabo' is costantly present in the musical scenes of nightclubs, dance clubs, thaters, and events both in Italy and abroad with her lucky live music show as Female Dj, singer and vocalist.